New listing - Snowmass Village Condo for Sale | Aspen Snowmass Real Estate :: McKinley Real Estate Sales, Inc. This is a cute, comfortable 3 bedroom condo in the Seasons 4 complex. 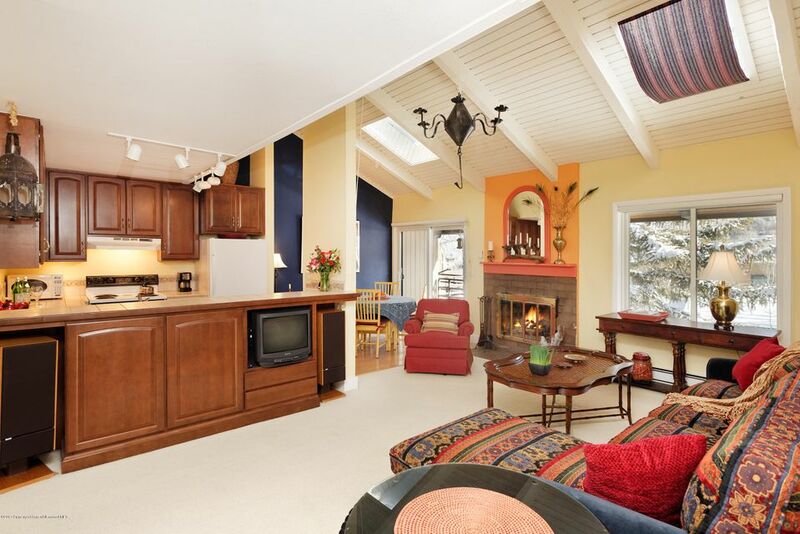 Remodeled in 2005 with upgrades to the kitchen and both baths, this condo is a great opportunity for the primary resident looking for a home within the Aspen School District, someone looking for a regular ski getaway condo, or ski area personnel seeking elbow room. Great views of the ski hill and located close to the Village Bus Shuttle stop. Ski to within 200-300 yards of the unit across Woodbridge. This unit could not be any closer to the outdoor pool.